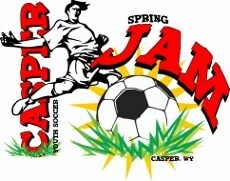 Join us for 2 fun filled day of soccer! It is a wonderful way to start the spring season. For the safety of the participants & pets - Please leave your pets at home!